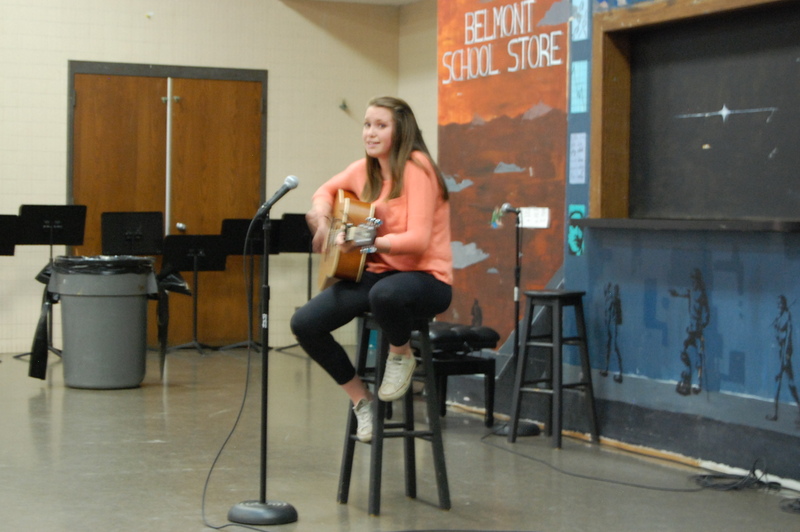 Thursday, May 22, 2014 – Belmont High School’s Working to Help the Homeless club (WTHH) hosted its first Coffeehouse for A Cause, a casual evening of music and free dessert. The performances ranged from classical violin to acoustic rock to a piano rendition of “Let It Go” from Disney’s Frozen. The event, an idea of sophomore Barry Eom, was planned about four months in advance. Eom, who had performed at the Belmont nursing home last summer, wondered if he could use his piano skills to help homeless people. 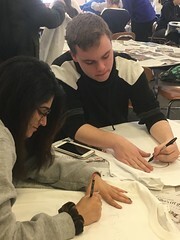 He reached out to the BHS community service director Alice Melnikoff and she suggested a coffeehouse. 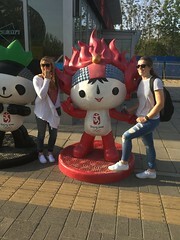 The idea was presented to WTHH officers Bekah Arsenault, Carrie Jones, Amy Zhang, Elaine Miao and Beth Young, who were more than happy to help. Each officer headed one committee to help organize the show: tickets, publicity, food, set-up and auditions. 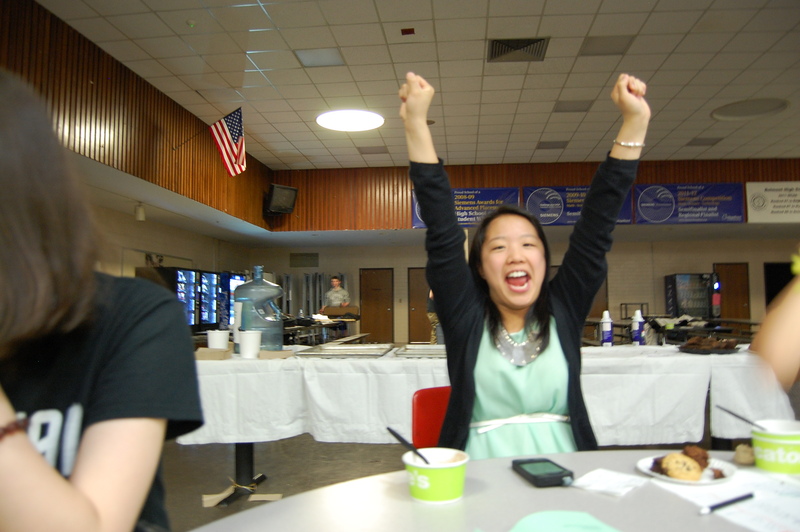 “Because it was the first ever coffeehouse, I had huge doubts on whether it would succeed or not,” says Eom, but the event raised a total of $900 for Mary’s House, a family shelter in Waltham, MA. 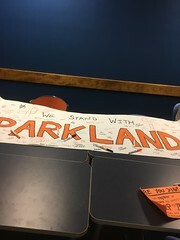 The $5 tickets, sold at Champions and in school, included refreshments contributed by Rancatore’s Ice Cream, A Chocolate Dream, Ben Franklin and Whole Foods. 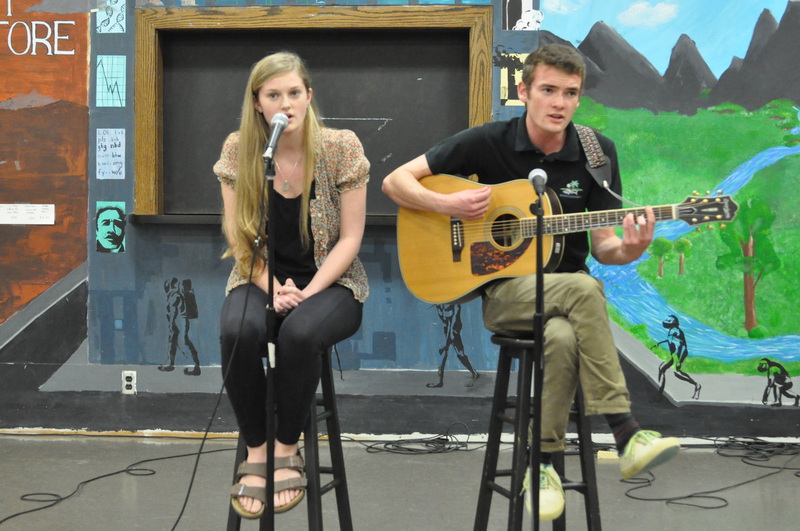 Arsenault, senior president of the club, comments: “The diversity of the coffeehouse made it really successful because it showed the wide variety of musical talent at Belmont High and it gave a lot of performers the opportunity to use their talents for a good cause”. 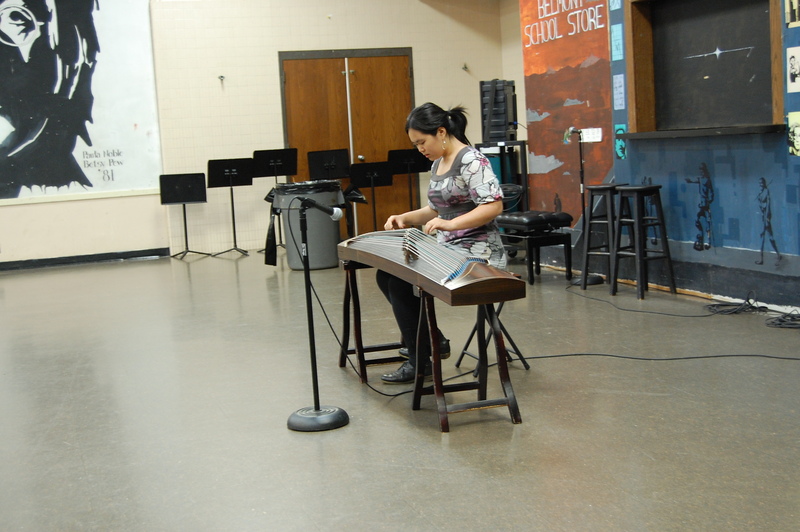 One of the most unique acts was Amy Wang on the guzheng, a traditional Chinese instrument with over 2500 years of history. Sami Belkadi, a trumpet player in the Los Amigos Brass Band, explains: “the piece our group played, Brooklyn, was something that I’ve been listening to for a while, and I thought it would be cool to play it with a small brass band”. He added, “we knew we were going to bring something different in a creative way”. Melnikoff attributed the night’s “huge success” to club members, committees, officers, BHS staff, performers, the audience and the cause. “It really did take a village to make this so wonderful,” she says. It certainly took a village, but it brought together a community.